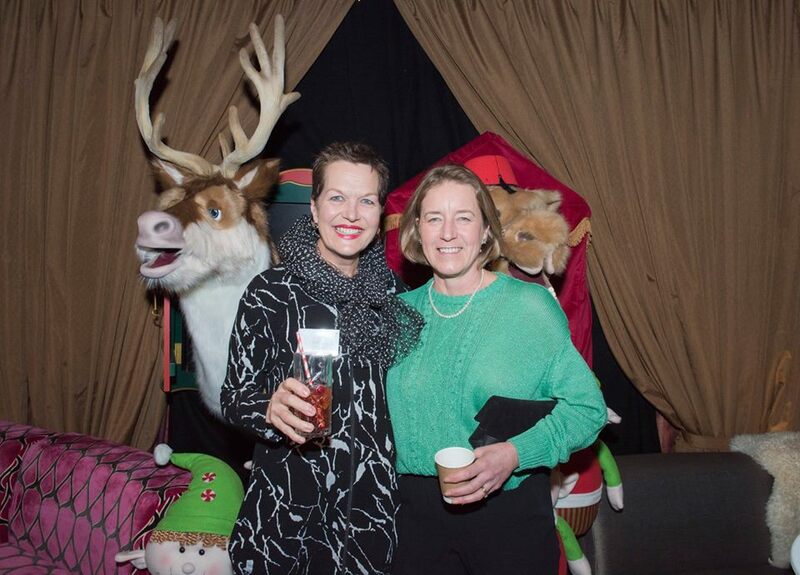 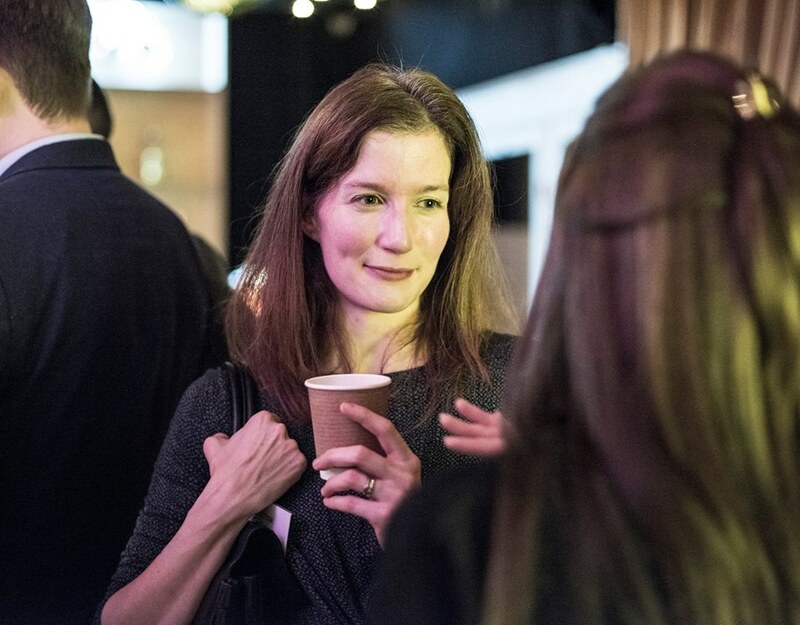 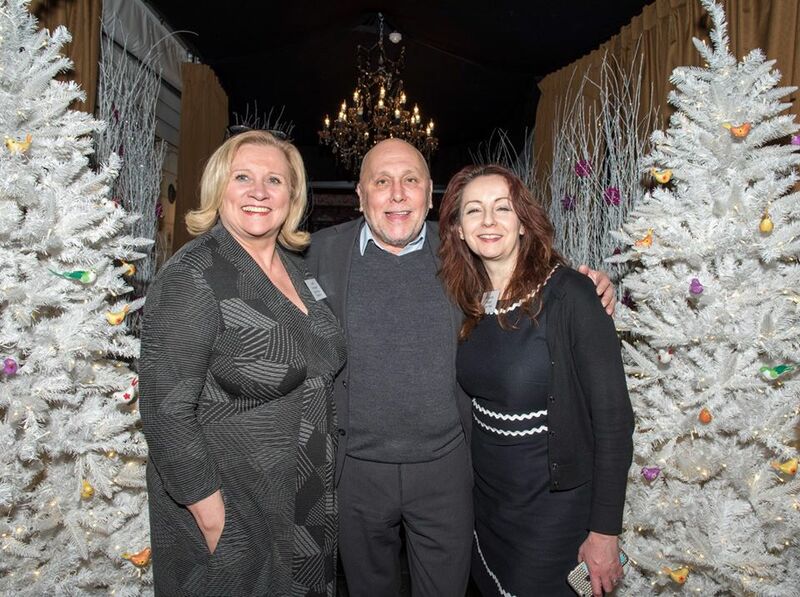 The Bath office of regional law firm Thrings welcomed guests to its annual Christmas drinks party at the Winter Wonderland experience at The Bird, Bath. 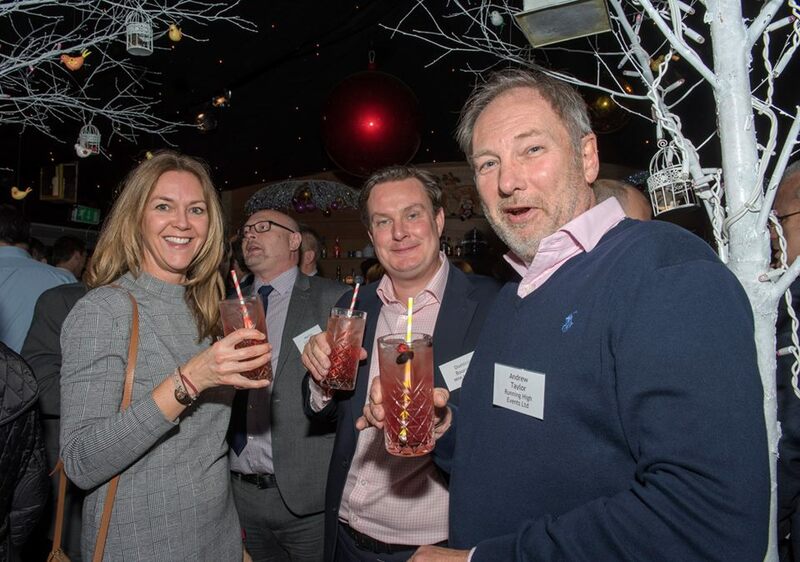 Formerly the County Hotel, The Bird, Bath on Pulteney Road was acquired by Bath-based Kaleidoscope Collection earlier this year. 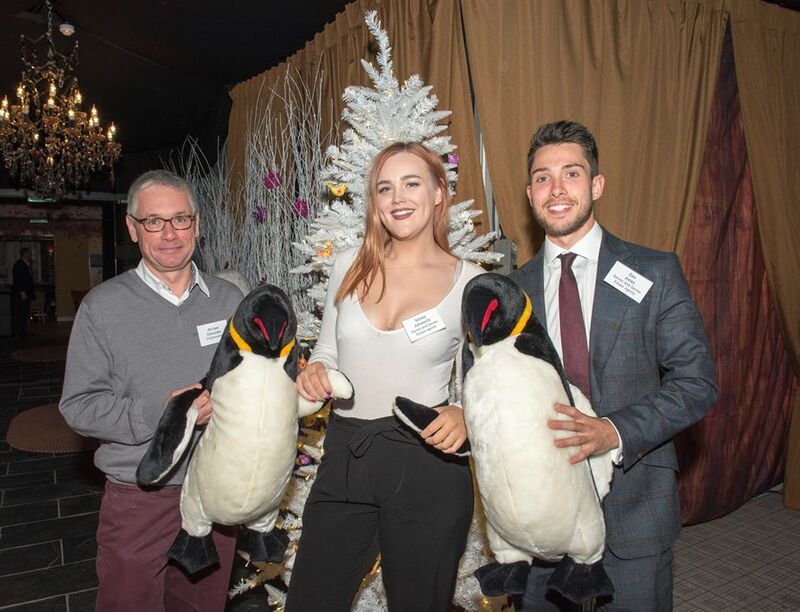 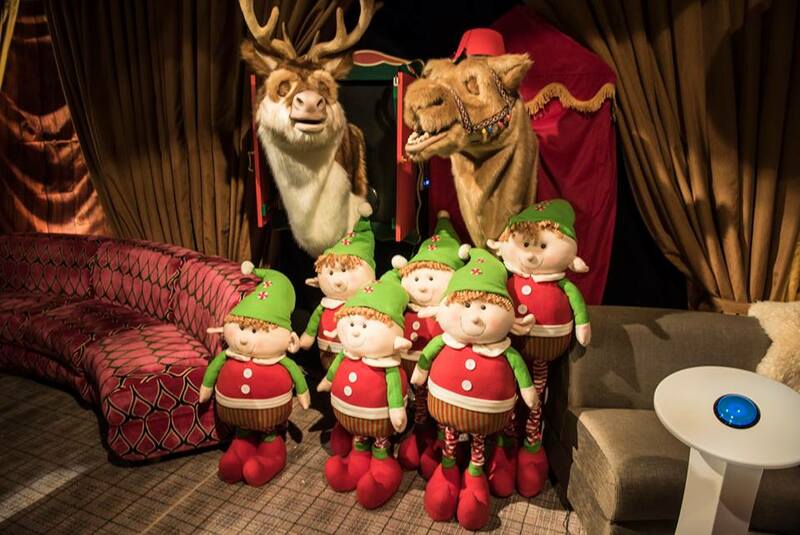 Thrings’ guests enjoyed festive canapes, mulled wine and Christmas punch, surrounded by real trees, giant decorations and a whole host of life-size animals from polar bears to penguins singing reindeer and nodding camels.